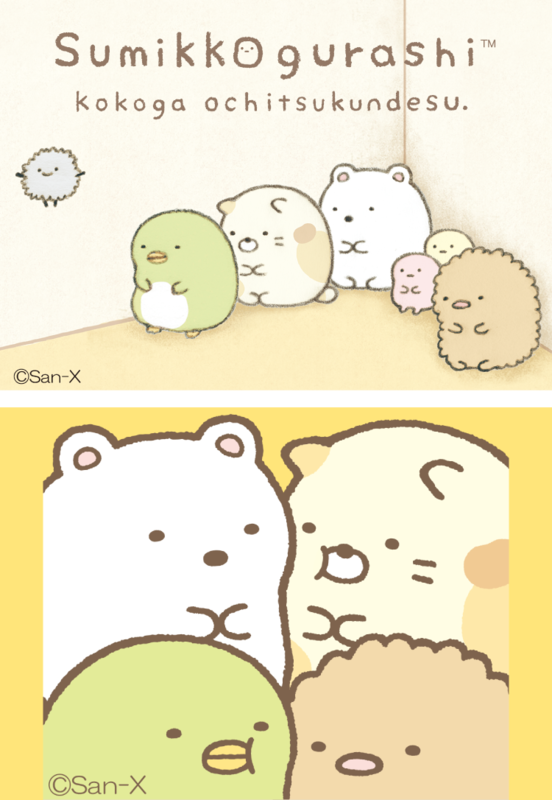 “Sumikkogurashi” are the characters, living a quiet and solitary life in the corners. They don't like being in the center. 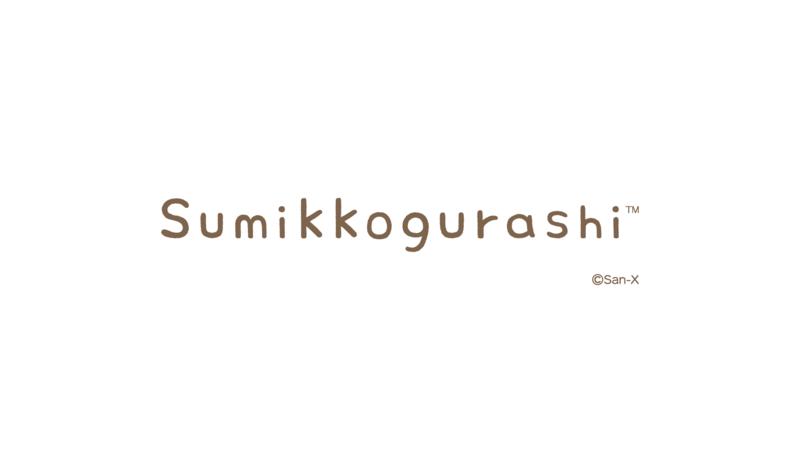 When they’re taken to the center, they always rush back to the corners. 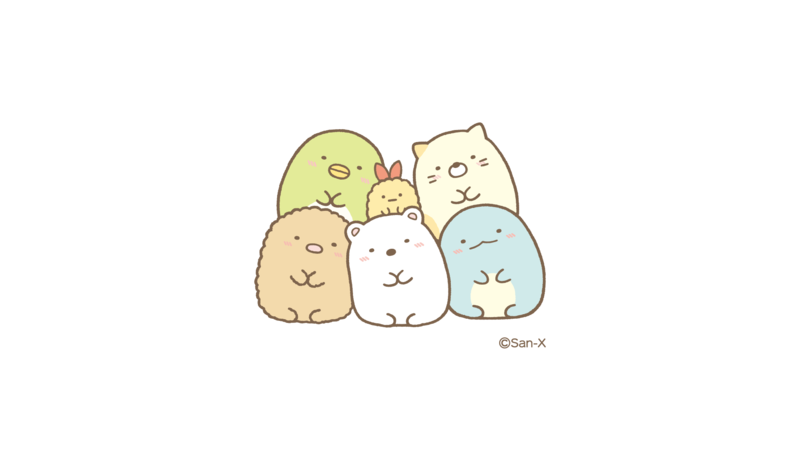 “Sumikkogurashi” means “corner life”.